Washington DC Metro Restaurant Reviews and Food Talk: What will we be eating in 2050? 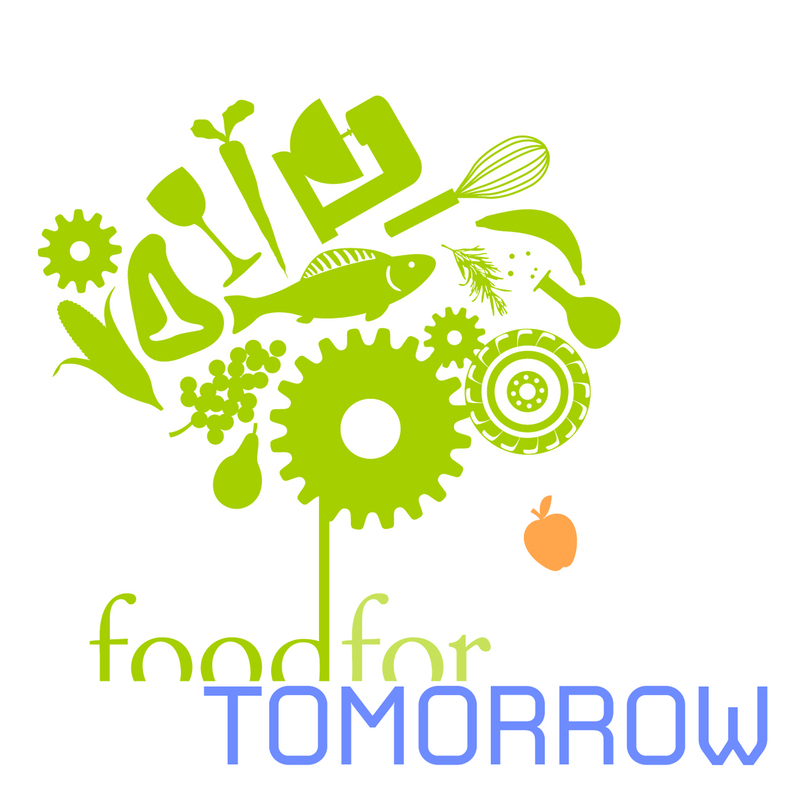 Smithsonian"Food for Tomorrow" symposium (Nov. 5 & 6)! What will we be eating in 2050? Smithsonian"Food for Tomorrow" symposium (Nov. 5 & 6)! An event Food for Tomorrow presented in collaboration with the National Museum of American History Food and Wine History Project will be help Nov 5th and 6th at the Lemelson Center for the Study of Invention and Innovation. 14th Street and Constitution Ave. NW, Washington DC 20560. Join us for our annual New Perspectives on Invention and Innovation symposium. This year's event features an array of activities exploring the inventions and innovations that have shaped and will shape "Food for Tomorrow." Inventors, writers, historians, farmers, and scientists come together in conversations and demonstrations about ways that invention has been and still is part of our daily menu. How do invention and innovation shape the ways we grow, prepare, and enjoy food? Discover the history and future of food and related technologies. Along the way, eat, drink, and learn! Continue reading, or visit our website, for full program information. Filmmakers Ian Cheney and Curt Ellis, the Peabody Award-winning co-creators of King Corn, Big River, and The Greening of Southie, discuss their newest film and show pre-release clips. Truck Farm! is the true story of urban farms taking root in America’s biggest city, from a self-sustaining Staten Island barge to a 6,000-square-foot market garden atop a Brooklyn roof. These and similar gardens are breathing new life into old cities. After the preview, master mixologists concoct garden-fresh libations accompanied by local bites. Visitors participate in hands-on activities related to food and food technology. Visitors can compete in the “Kitchen Gadget Showdown” to find out if a high-tech gadget works better or faster than its low-tech predecessor, taste test different salts, and share their innovative kitchen techniques. Kids and families can have fun with food science demos in Spark!Lab, and everyone will enjoy seeing food-related objects like from the NMAH collections. How do you solve food/kitchen problems? What’s the best snack you’ve invented? How are you innovative in the kitchen? Hydroponic gardening. Visitors can start their own small hydroponic garden--just like NASA--using seeds, polyfil, plastic cup, and water. We will talk about hydroponic farming as an innovative and efficient means of producing food. Bubble making using kitchen supplies. It will be a bit messy, but lots of fun. Crazy Crystals. With the crystals from various salts, we will show how inventors have created novel ways to preserve and cook food...and explain why prepared foods contain so much salt. I'd love to watch that kitchen showdown and am anticipating to see neat knifing skills. More than just knifing skills (which, as it may seem, would be full of ingredients chopped and thrown in trajectories in the process), this is an awesome symposium that will educate foodies more about the culinary world.